Back across the pond we go for another one of those "how-have-we-only-just-discovered-these-guys?" moments! Again we're sure Skiitour have been on the scene for a few years already, but we must have spent too much of that time with our faces in cans of Red Stripe and our minds in the gutters (or is it the other way round?) to notice. 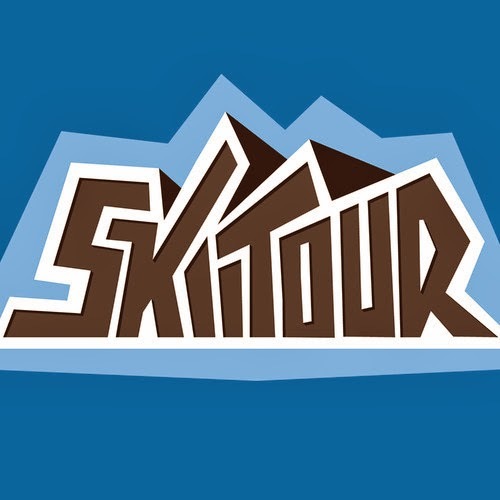 Anyway, wer're glad we've got Skiitour in our lives! Based in Canada, the duo are half Canadian, half Kiwi and 100% brutal beatsmiths! Their collaboration with Slynk resulted in 'On Top', genuinely one of our favourite free tracks of the last year, and just a taster of what they boys have to offer . . . get stuck in! Like Funk and Filth on Facebook for more exclusive free downloads. Click the picture below to get your official Funk and Filth tees, hoodies, bags and more . . .